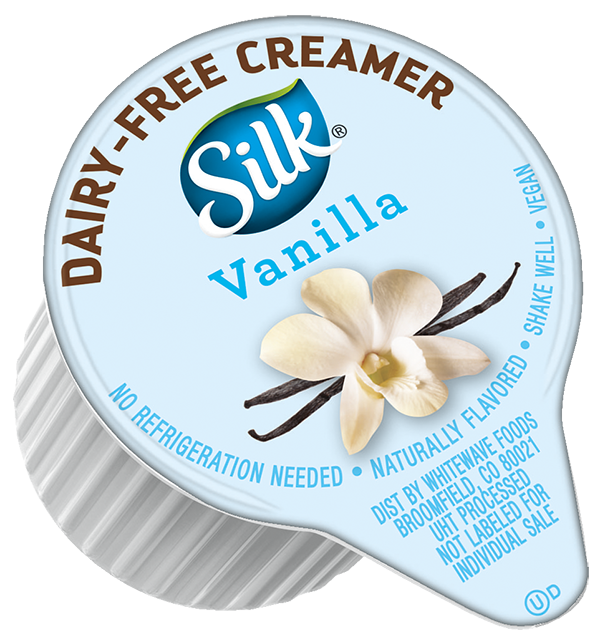 SILK IS #1 DAIRY-FREE BRAND! Vitamin D 0mcg 0% . Calcium 0mg 0% . Filtered Water, Cane Sugar, Sunflower Oil, Acacia Gum, Contains 2% or Less DF: Natural Flavor, Xanthan Gum, Sea Salt. Produced In A Facility That Processes Milk, Tree Nuts And Soy.